Sep 18 – Oct 26. 2018. Opening : 5 – 7 pm. Please note; VIP card holders have additional access to selected exhibitions. 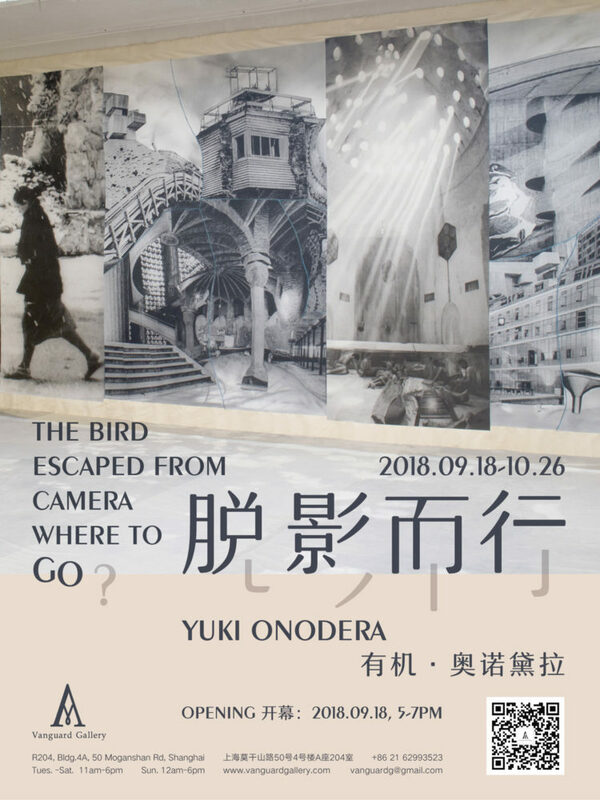 Vanguard Gallery will present artist Yuki Onodera’s solo exhibition: “The Bird Escaped from Camera Where to Go?”. but contain her personal experiences subtly. 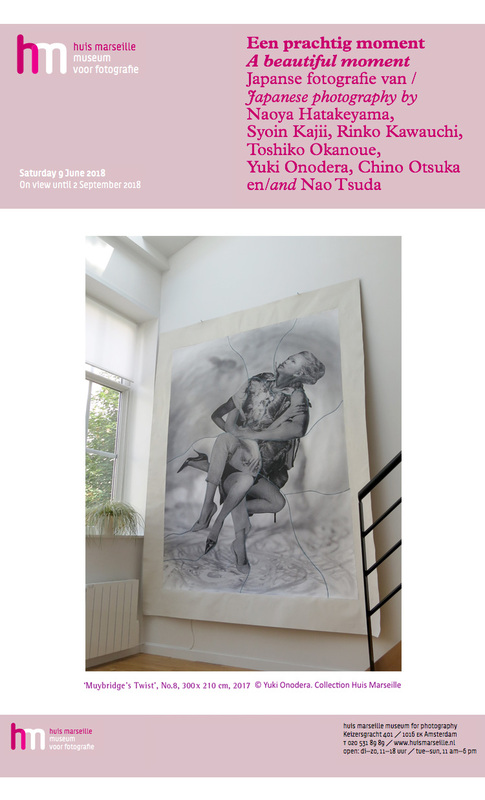 New works in large scale of the artist will be exhibited in the show. Tuesday 18, September. 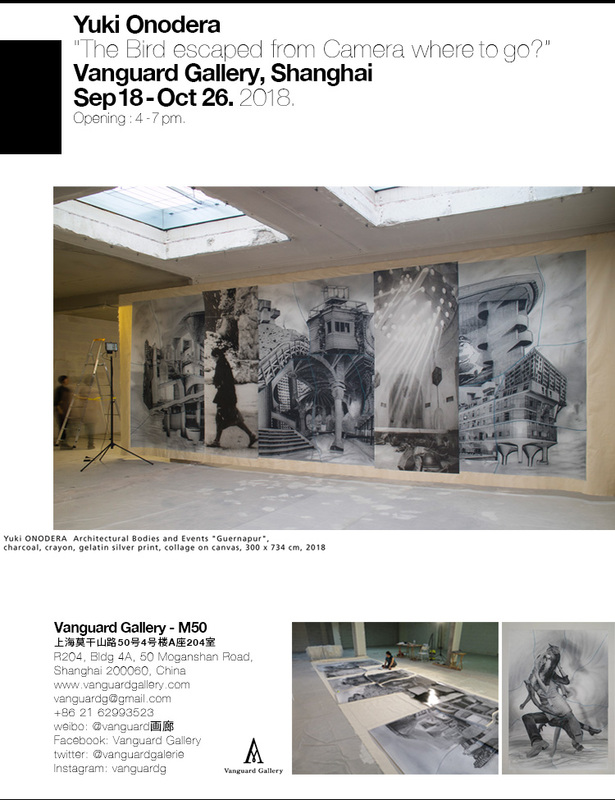 Please see PHOTOFAIRS SHANGHAI VIP Program for more infomation. 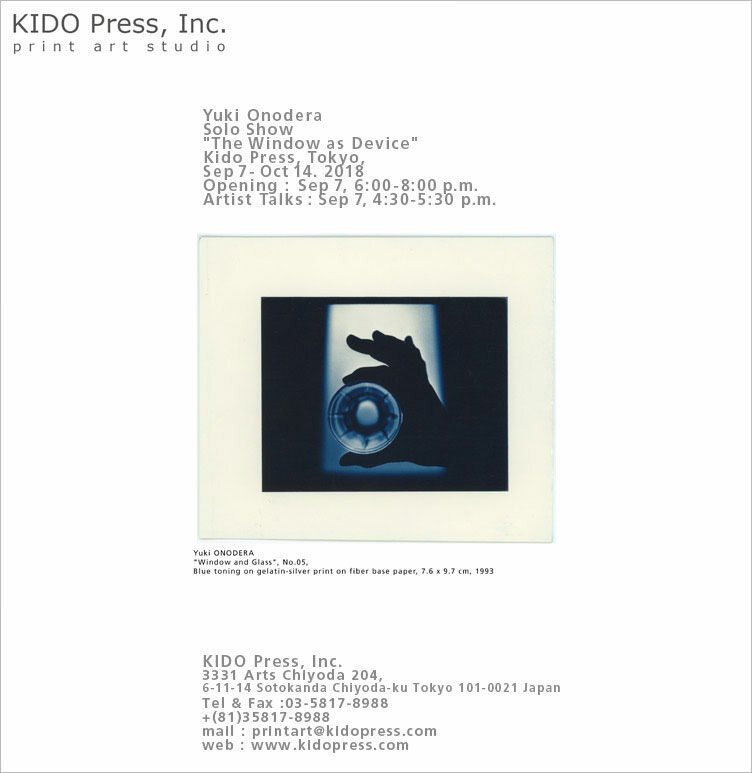 Opening : Sep 7, 6:00-8:00 p.m. 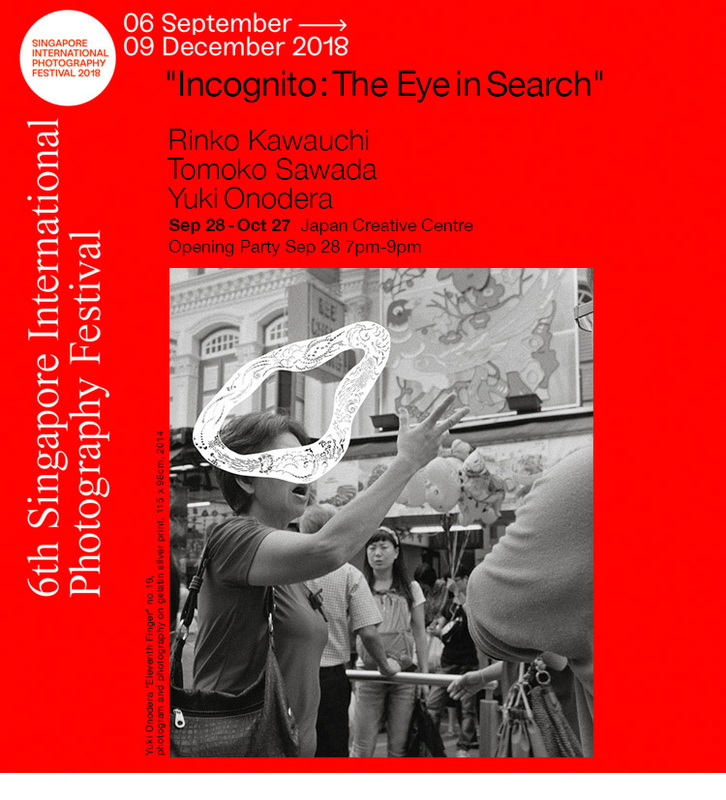 Artist Talks : Sep 7, 4:30-5:30 p.m.
“Singapore International Photography Festival“, Sep 28 – Oct 28. 2018, Japan Creative Center, Singapore.